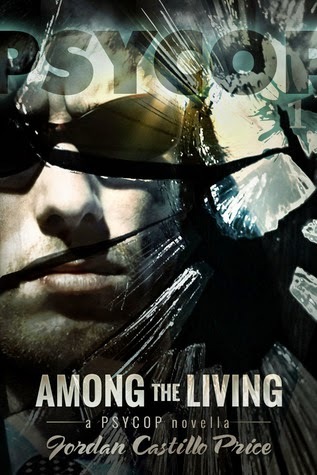 I listened to the audio book version and I can safely say that if it hadn't been for Chris Patton's amazing narration, I'd have bashed my Kindle against the wall and stopped reading somewhere around book 3. Now, don't get me wrong. 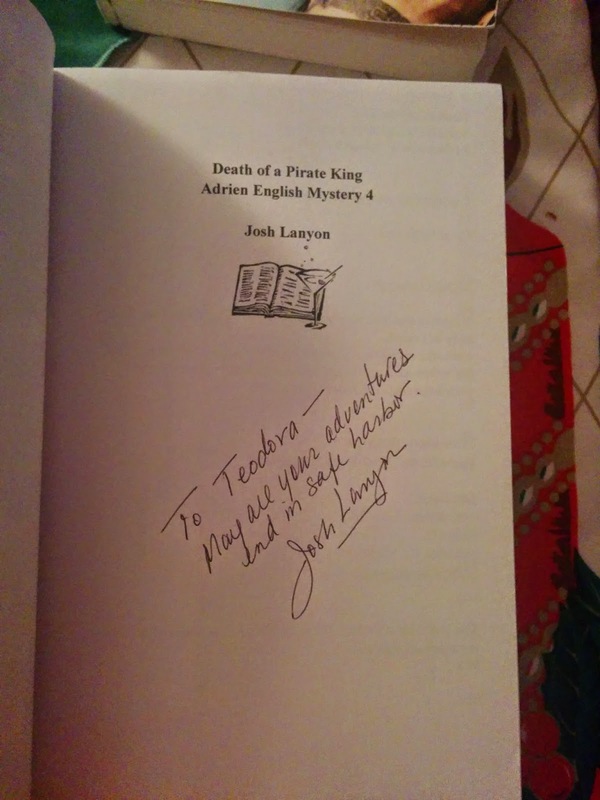 For me Josh Lanyon is an amazing author and there's nothing wrong with the books, story-wise. I just hated Jake so much! Dear Lord, I can't remember ever hating a character so much. And I loved Adrien but hated him at the same time when he allowed himself to be pulled under Jake's destructive charm. It was a viscous circle, a rollercoaster ride that I'll never forget. My favourite books of the series were the last 2 - Death of a Pirate King and The Dark Tide, and I was pleasantly surprised at the pace shift in the very last book, The Dark Tide. There was a massive gear change and I loved it. What was more, after hating Jake with passion for 4 books, I found myself rooting for him in book 5. How is that possible? Mr Lanyon, you're a wicked, evil person. 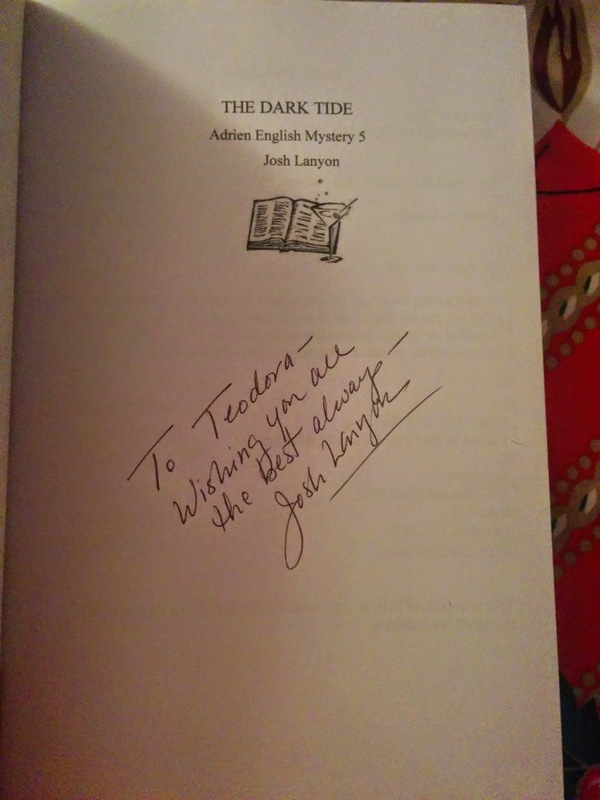 I still love you, though ;) So much that the best Christmas present I've ever received came in the shape of 2 signed books. This book is so incredible! 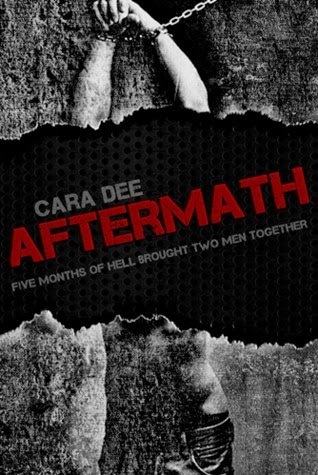 It was such an intense, emotional journey and written so well that I went back and read all of Cara's other books - they're great as well, but Aftermath is definitely my favourite. This book stole my heart from the very first page. I'm not usually into YA anymore, but I loved every second of this book. I didn't know there would be 2 more books in the series when I started - it doesn't end on a cliffhanger - and I was so happy when I found out I'd get more of the boys. I was a bit late to the party with this one. Hadn't read anything by JCP until that point, but when I found out she was going to be at the UK Meet in Bristol I decided I needed to get familiar with her work. After I finished the series, I started to wonder why I hadn't read them sooner. Yes, it's one of those books. Loved everything about those books. I honestly can't think of anything bad to say. 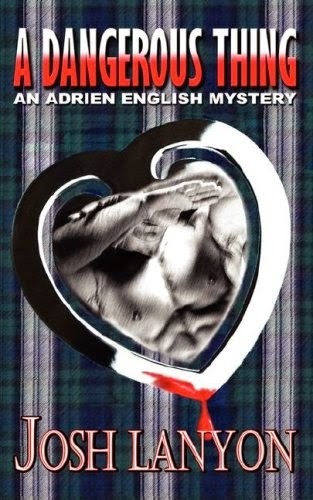 It's original, funny, addictive read and I'm positive any fans of the genre will love them, and, just like me, read anything else JCP has written. OMG, these books!!! I adored them! So funny, and yet so action packed. 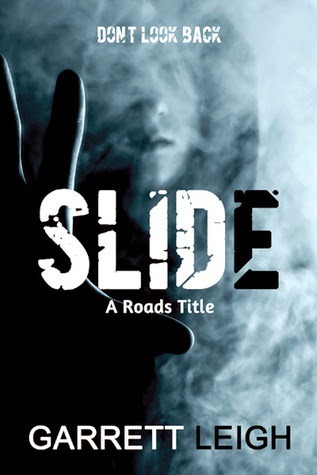 The idea behind the story is very interesting, and trust me when I say this, you'll fall in love with the characters as soon as you start reading. 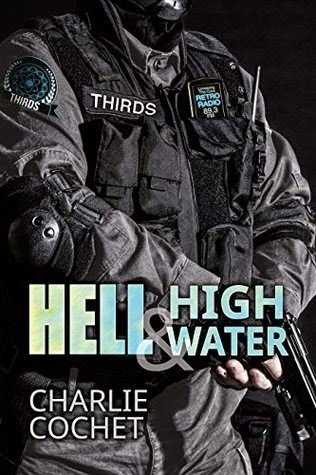 I listened to the first 2 books - Hell&High Water and Blood&Thunder - as an audio books, and just finished reading book 3 Rack&Ruin. The audio books are fantastic, and I'm definitely buying Rack&Ruin on audio as soon as it's out. Seems like in 2014 I discovered a lot of very popular authors. I must admit I don't usually go for the popular books. I get disappointed way too often and that's the reason I stopped reading in some particular genres. Let me just say that whatever book you pick by Rhys Ford you won't be disappointed. I also read the Sinners series by her and it was also great. But Cole and Jae.... The bastards made me love them even though I wasn't prepared to. Anyway, Slide and Rare were amazing! I love books that don't have too much going on action-wise but manage to keep your interest throughout. These books are just like that, and I loved every sensual, tortured, intense word. 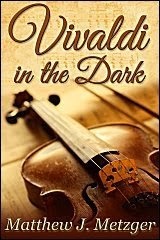 I've read several N.R.Walker books before RDH and loved every single one of them. But there's something about RDH that makes it so loveable you can't seem to be able to resist its pull. 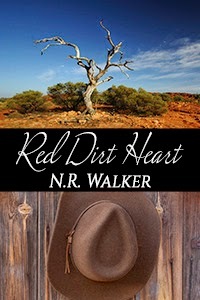 The setting was new to me - I've never read any book set in the Australian red dirt desert - and I enjoyed reading about a place I'd probably never visit. The charters seemed to real that by the end of book 3 I felt I knew them all. If you haven't read the series yet, you should! Especially when the last instalment comes out in 5 days! This was my first book by Kim Fielding and I loved it. I wanted to read more by her and my head was spinning when I saw her huge back catalogue. Yes, another popular author I discovered in 2014. Seems to be the year for that. Brute is a very unusual story. I loved it. Couldn't stop thinking about it for weeks. I read a lot and I'm not ashamed to say that just because I enjoy a book while I'm reading it, I usually forget all about it in a month or so. 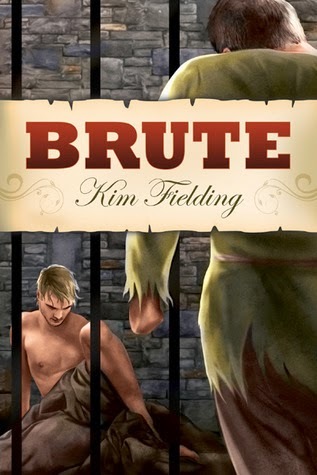 But there are certain books that I'll never forget, and Brute is definitely one of those books. There are so many more books that I'd like to mention, but I'm afraid this post is way too long already. 2014 was great for me reading-wise and I read so many great books that it's been difficult enough to pick just a few. I'd like to mention The River Leith by Leta Blake, Complementary Colours by Adrienne Wilder, Dangerously Happy and Bad Things by Varian Krylov, the Better Than series by Lane Hayes, Return on Investment by Aleksandr Voinov and so, SO many more wonderful books I read last year. You can check out my Goodreads page for more recommendations.